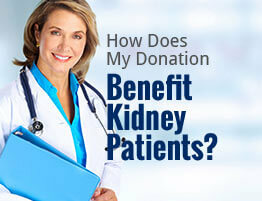 If you are looking to get rid of your old clothing, donations are always being accepted by American Kidney Services. We’re a 501 (c)(3) charitable organization that collects used clothing and other items and gives the funds they generate to programs that provide financial support to people suffering from kidney disease. Donations to us help save lives, and they’re as easy as a walk to the end of your driveway, as we offer free donation pickup. 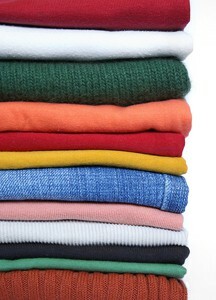 If you’d like to start making old clothing donations to American Kidney Services, simply call us or fill out the online form to be added to our rotational pick-up list. We’ll call you in advance of when our trucks will be in your neighborhood, and if you have anything to donate, you’ll be asked to leave it in a box or bag labeled “AKS” outside of your home. Or, if you’d prefer to, you can leave your items at any of our hundreds of drop boxes.